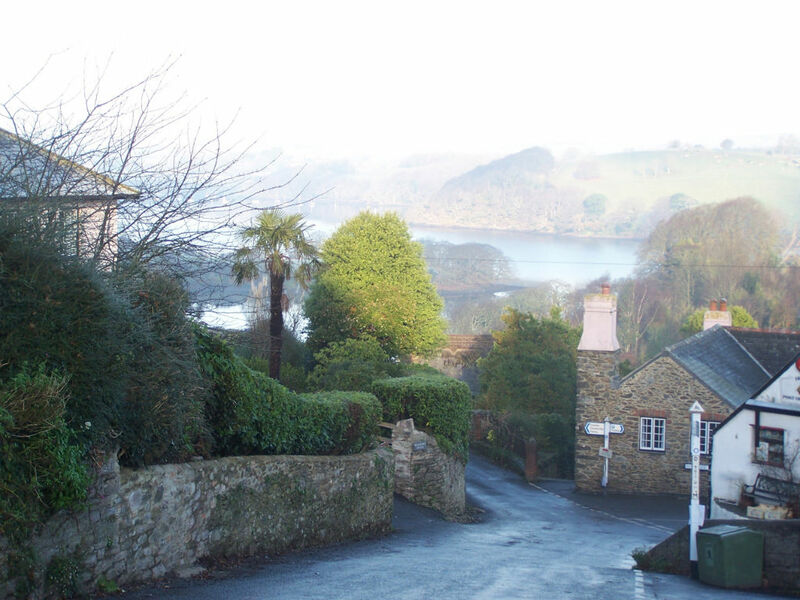 Dittisham is one of the most attractive villages that you'll come across in South Devon. 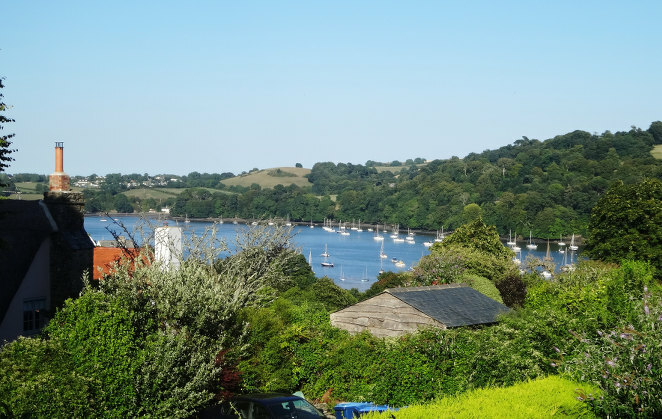 This un-spoilt and exceptionally beautiful riverside settlement on the banks of the River Dart offers an ideal spot from where to explore Devon in all its glory. 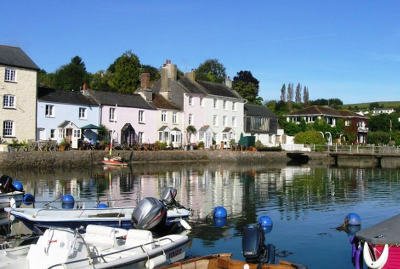 Pack the kids off with a bucket and crabbing line and head for the pontoon outside the Ferryboat Inn. This is an ideal crabbing hotspot. Top tip: Crabs love bacon, so put a rasher into an old net bag, attach it to your crabbing line and see how many you can catch, but make sure you return the crabs to the river at the end of the day. 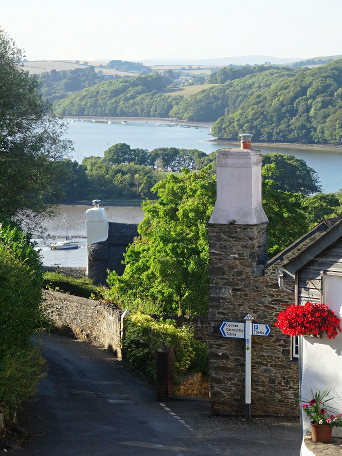 The historic naval town of Dartmouth is a short 30 minute water Taxi ride away or a 15 minute drive in the car. Dartmouth houses a wide selection of very good pubs and restaurants. Both Exeter and Plymouth are easily accessible and with Dartmoor National Park on the doorstep there is plenty to do in the area.